At a recent meeting of the UN Food and Agriculture Organisation (FAO), he said the agreement would increase trade with the rest of the world and “encourage other countries to adopt similar standards”. 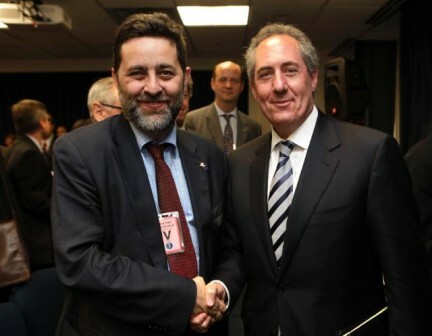 Set to meet in New York next week (20-24 April) for the ninth round of talks on the Transatlantic Trade and Investment Partnership (TTIP), negotiators are determined to make progress on all strands of the deal, but particularly on regulatory cooperation. 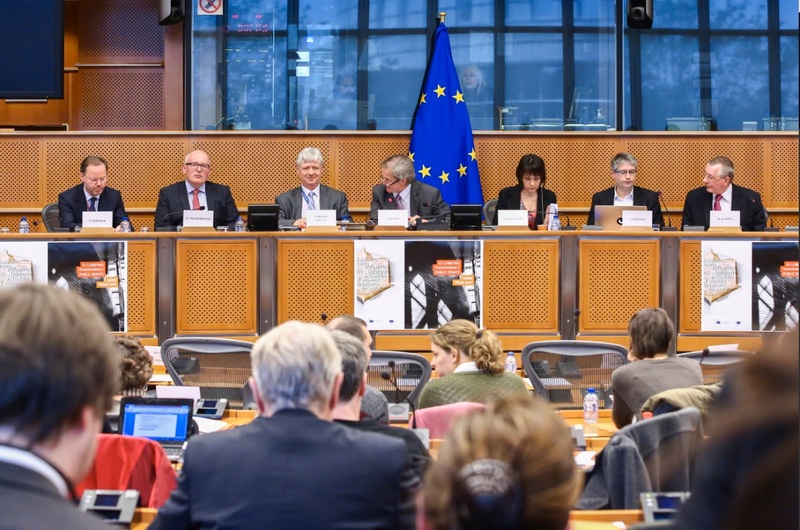 But the Commission representative dismissed the idea that TTIP would weaken the EU’s food security standards. 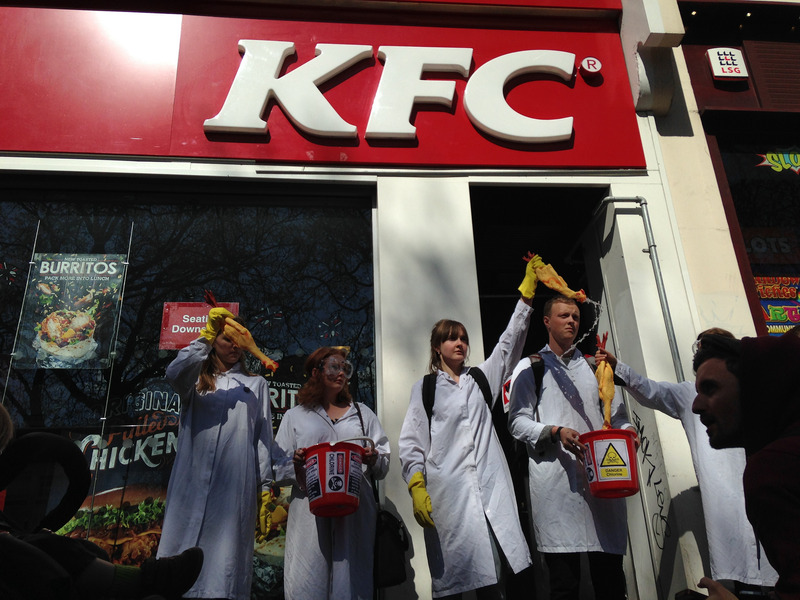 For Kilgallen, TTIP does not pose a threat to the precautionary principle, under which an EU policy or action can be abandoned if it causes harm to humans or the environment, or if there is no scientific consensus on its effects. This approach, employed by many net impoters of food to protect them from unexpected threats or pressure from public opinion, contrasts with the American method of risk management. Across the Atlantic, food standards are based purely on proven scientific evidence. The mismatch between these two principles is most evident in questions like the use of pesticides, hormones and antibiotics in livestock rearing, genetically modified organisms (GMOs) and food labelling, as well as designations of protected origin. Kilgallen added that GMOs were not part of the TTIP discussions, which do not address areas where no convergence of standards is possible. He said that the executive was pushing for a “fair” level of transparency in testing and to standardise import procedures, highlighting the importance of animal well-being and antimicrobial resistance, among other issues. The European Commission advocates a regional approach to infection prevention, Kilgallen said. Under the current EU system, areas affected by an epidemic can be isolated to prevent the fear of contagion interrupting all foreign trade with the EU. In May, the NGO Greenpeace published a series of leaked documents which appeared to confirm fears that TTIP would undermine EU standards. Juergen Knirsh, a trade expert at Greenpeace, said the documents showed the US clearly wants to get rid of European standards by saying they are “not based on science”. Because of the way the negotiations are conducted, Knirsh believes there will come a point when the negotiators will have to prioritise certain questions above others. When that moment arrives, he fears, consumer rights and the environment will be the biggest losers. “TTIP is more dangerous [than other trade deals] because it encompasses nearly all subjects, except cultural and audiovisual services,” Knirsh said. Sebastian Hielm, an analyst in the secretariat of the Codex Alimentarius group, stressed that trade deals could not violate the rules of the World Trade Organisation (WTO). On questions of food security, the WTO defers to the standards set by Codex. Approved at international level, the Codex standards fix the minimum requirements that have to be respected in order to guarantee food safety, Hielm said. The WTO also allows governments to adopt measures to protect human or animal health or to preserve plants, on the condition that they do not discriminate and that they are not a disguise for protectionism. Hielm added that trade agreements could provide answers to questions that were not addressed by the WTO, like how to fight the spread of animal diseases, for example. For Hielm, trade deals like TTIP can be “catalysts for change”, because “if the biggest food exporters agree on common standards, the others will have to follow”. The trade deals are a misdirected attempt to repair the damage done to the world economy by the crash of ’08, caused by the banking sector. The trade deals will not lift GDP back to pre-crash levels because they don’t address the causes for the economic slowdown. We can safely let them go, nothing bad will happen. The EU needs to STOP COMPLETELY TTIP negotiations , it is a dangerous non starter that will only benefit the US and major corporations . The EU doesn’t realise it is trying to sell out control of its trading to the US . The EU has NO FOREIGN POLICY of its own , only that dictated from Washington . The US is not the friend and Ally Europe believes it to be . European countries are tied to the US by NATO . 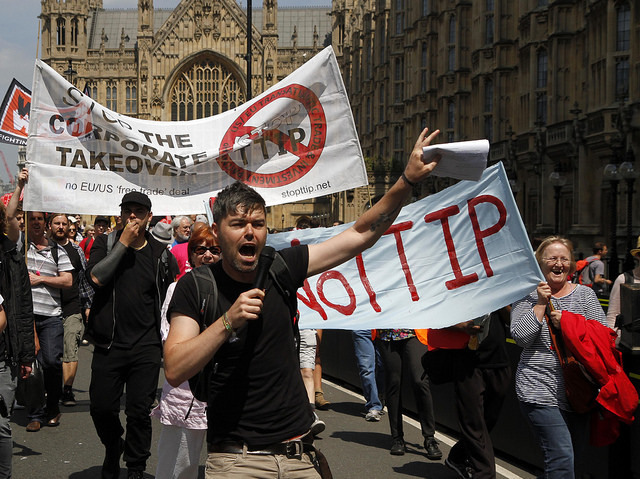 TTIP would give the US total control of Europe , even its economy . Say NO ,NO ,NO to TTIP !! !